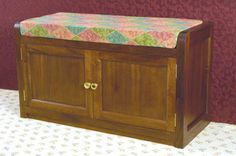 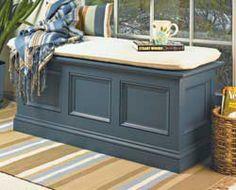 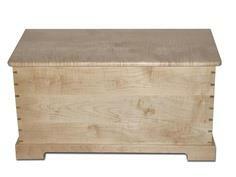 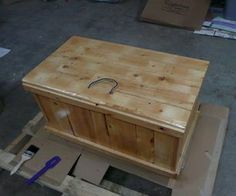 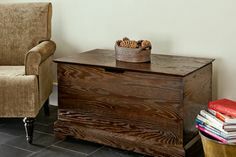 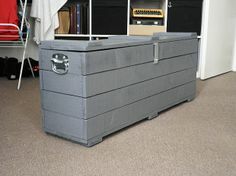 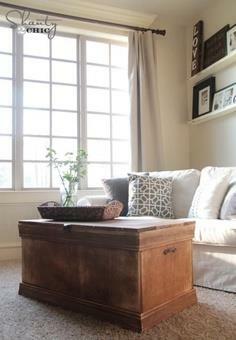 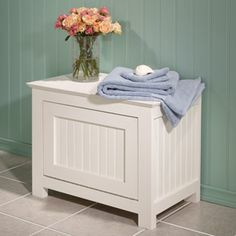 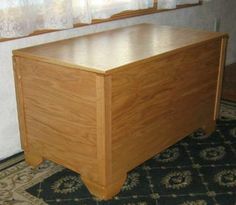 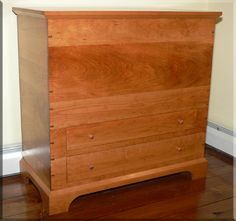 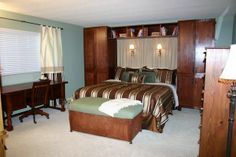 A blanket chest is a multi-purpose piece of furniture that can be used in many rooms for many purposes. 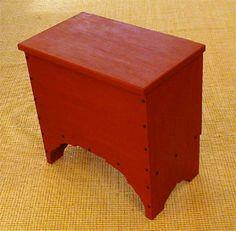 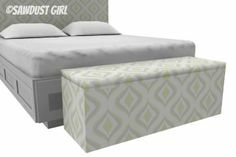 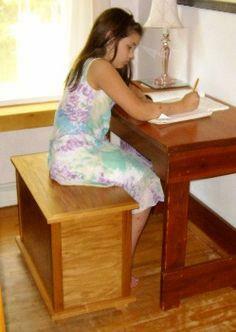 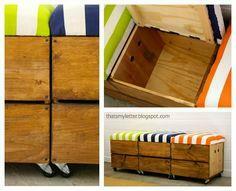 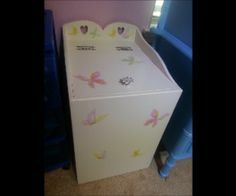 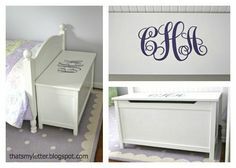 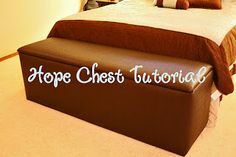 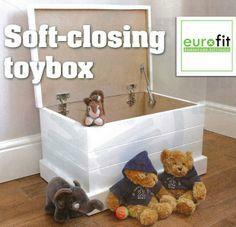 Used in the bedroom to store bedding, it's also great as a bench at the end of the bed. 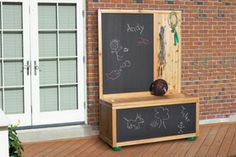 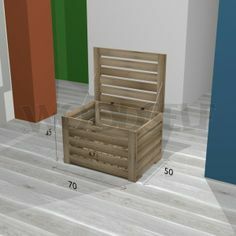 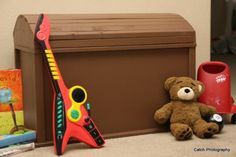 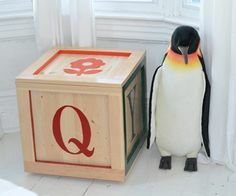 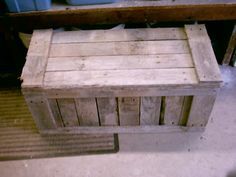 Used as a toy box, storage for sporting equipment or bulky items, this versatile piece can be used in the family room, playroom, kid's room and even in an entryway. 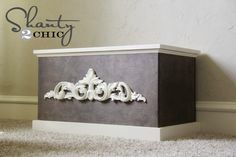 With so many styles from which to choose, you may find yourself making several! 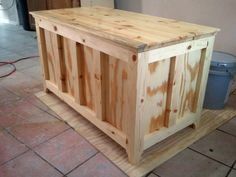 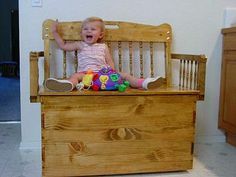 Suggested materials include Upholstery fabric, plywood, hardwood, cedar, dimensional lumber, cabinet grade plywood, reclaimed lumber and recycled pallet wood. 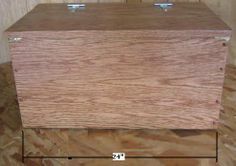 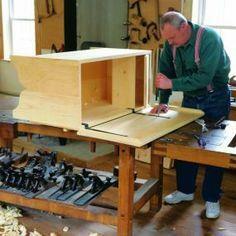 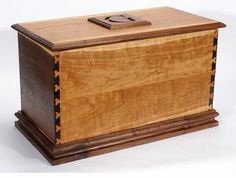 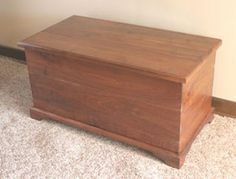 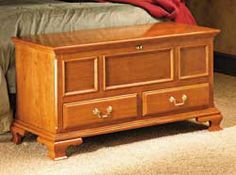 Whether you're a beginning woodworker or an old hand with power tools, you're sure to find a blanket chest plan here that's just right. 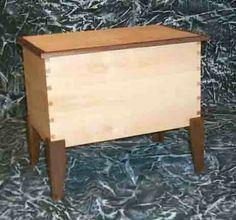 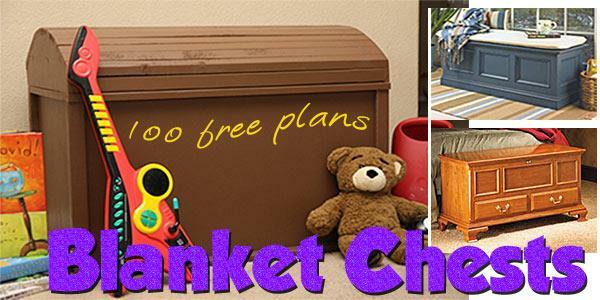 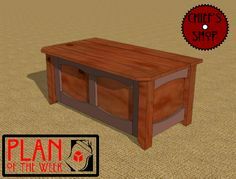 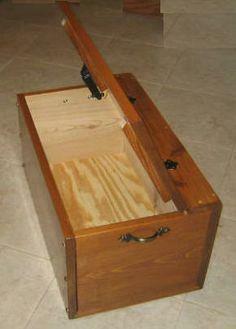 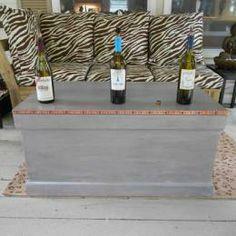 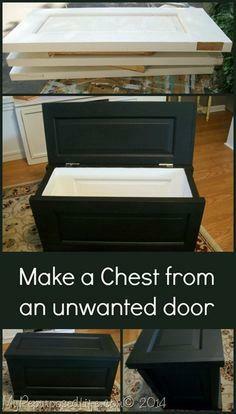 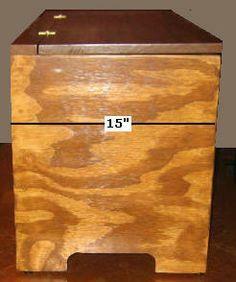 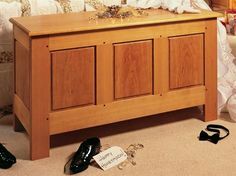 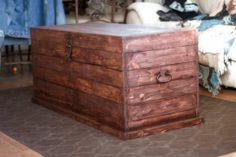 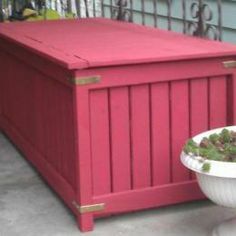 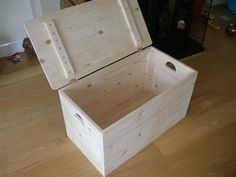 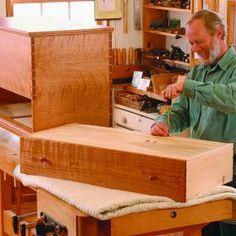 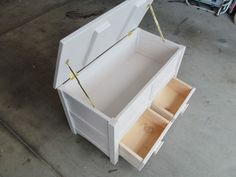 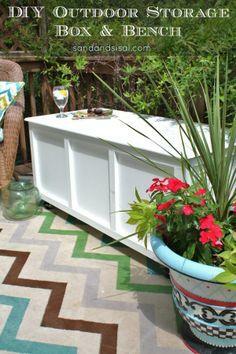 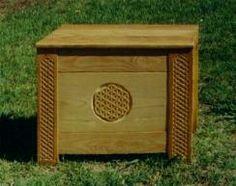 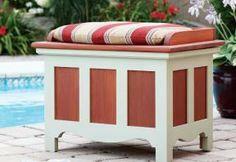 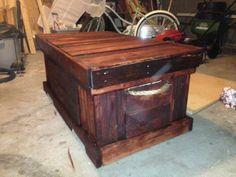 Browse through this collection of plans to find a blanket chest in your style and size. 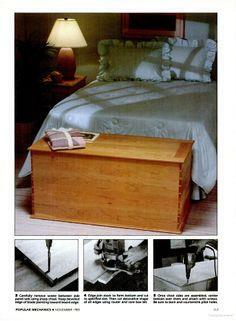 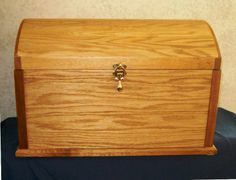 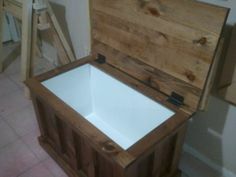 With plans that are clear and concise, you'll be able to create a functional chest or a cherished keepsake. 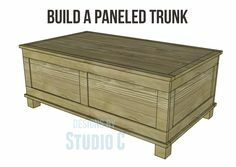 Full material supply lists, instructions and tips will get you started, and you can adapt the plans to create your own custom piece.